For Simple or Complex projects, we have the solution to suit your requirements. 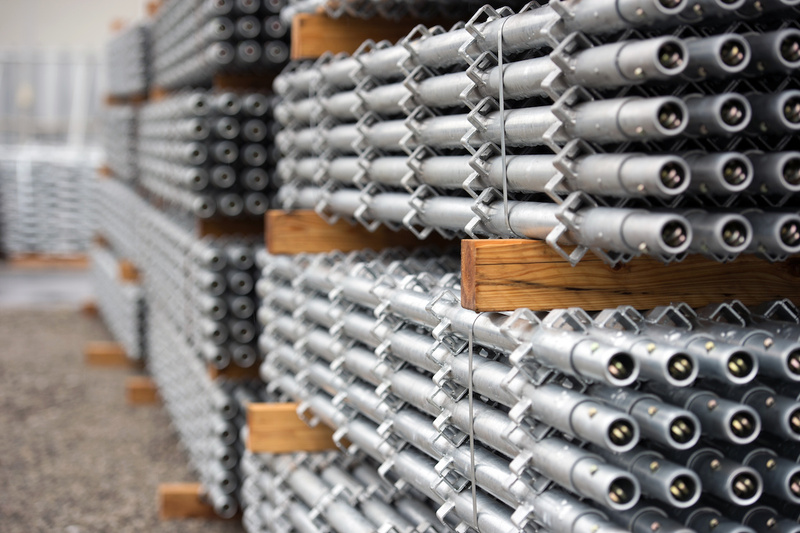 Why not purchase instead and have the scaffold on hand ready for your next project? Do you need scaffolding for building renovations or remedial work? Whether a simple or complex application. Axis Scaffolding has the right solution. 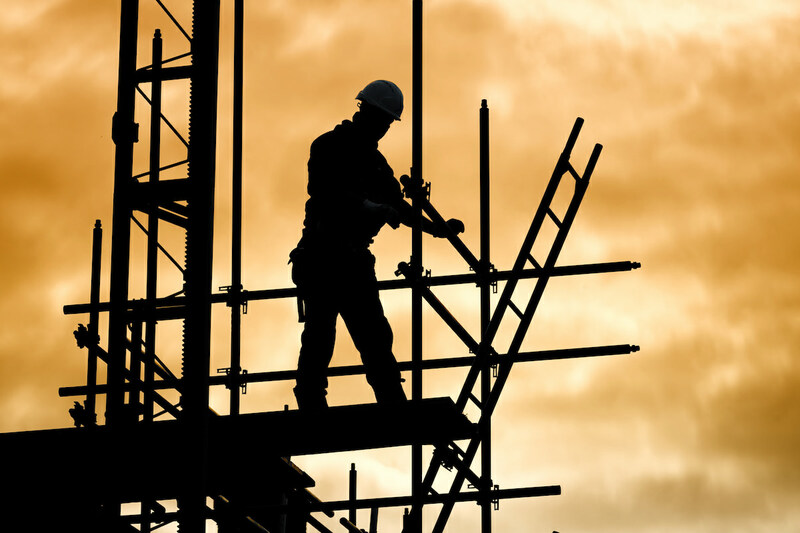 Are you a builder or painter that has a regular need for scaffolding? 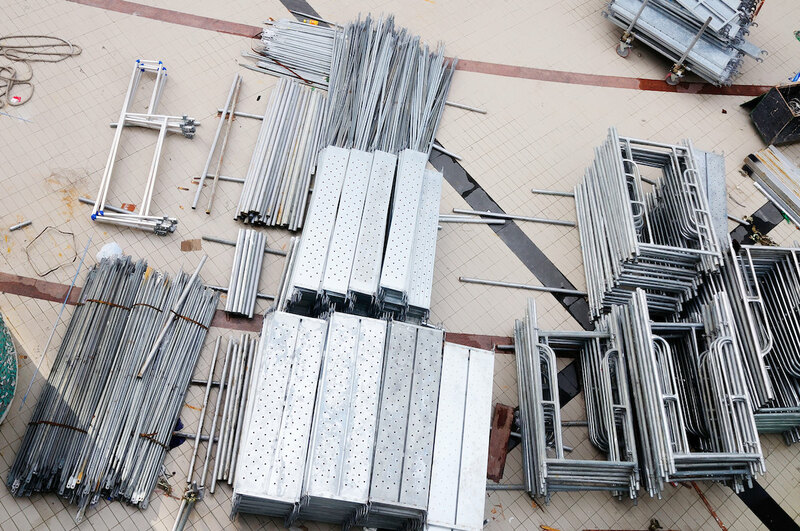 Why not purchase and have the scaffold on hand for your next project! Need the Scaffold delivered and installed? With our labour and transport services. Axis can provide your full service package. 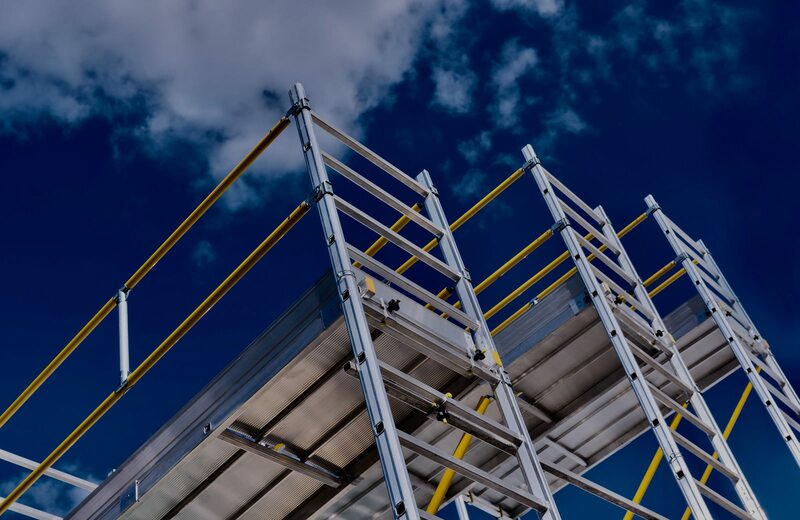 Axis Scaffolding specialises in the Hire and Sales of Scaffolding to the commercial, industrial and residential markets and focusses on providing access solutions to all our customers, no matter how simple or complex the requirement. The hire division operates in the local Northern Beaches and Greater Sydney area, whereas the sales division distributes nationally. We provide clients with excellent service, be it for hire or sales, which comes from over 50 years of collective experience in the construction and mining industries.